Click on one of the options on the drop-down menu or one of the three images above to see more on my 3 solo CDs. As well as these, I have made a couple of appearances elsewhere, which are the albums shown below. 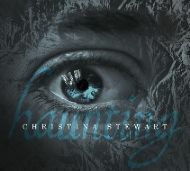 To buy a copy of Haunting, kist o dreams, or Between Two Worlds, if you are in the UK, please go to the shop page. 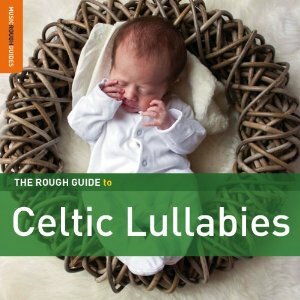 If are outside the UK, or interested in buying one of the other albums shown, please click on the image. This will take you to another site where you can place an order. 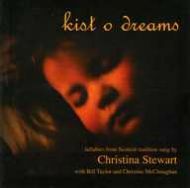 Compilation including contributions from Liz Carroll, Alan Stivell, Altan, Flook, Alastair McDonald, Tommy Sands and more along with my track, "Nam bu leam fhìn thu thàladhainn thu" (If you were mine I would lull you) which also appears on Bairn's Kist. 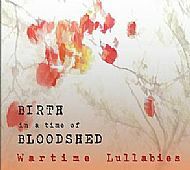 A fascinating, multicultural anthology of lullabies expressing the inner emotions of mothers at times of fear and hardship, showing the common thread of tenderness, love and compassion in the face of atrocities. 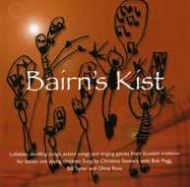 It includes the lullaby "Bà, bà mo Leanabh Beag", which I recorded with Jo Baird, especially for this collection. 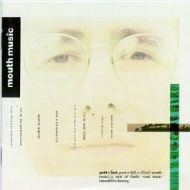 If you are paying attention, you might catch my backing vocal to Talitha MacKenzie's distinctive singing on this first, ground breaking Mouth Music album. 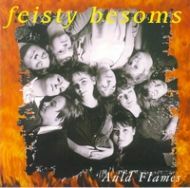 I did a good deal more singing with the Feisty Besoms - a 10-woman strong group who, for the love of singing and with wide-ranging musical backgrounds put together a powerhouse of harmonies and choice songs. Further down the line, I collaborated with Bob Pegg on his commission for the evocative and magical Between 2 Worlds forestry installation, combining spectacular lighting with etherial music and song on a woodland walk near Aviemore. 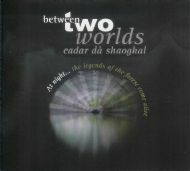 The accompanying CD shares the Between 2 Worlds name and includes Bob's original compositions for the piece and some bonus material.